A lot of the news and information I get about upcoming indie games comes from this blog. They compile and list news about upcoming indie games and provide enough links, demos, videos and other content to satisfy any indie game lover's needs. It is often updated multiple times every day, depending on the flow of game news. Blurst is an indie game site run by Flashbang Studios that has been making big splashes in the indie web game scene. Their strategy is to design, prototype, and build 1 mini web game every 8 weeks. This is a very short amount of time to do all of that and produce polished and fun games, but they've been doing it for over a year now. The best part is that all their games are free to play on their website using the Unity3D web player (that's right, they use Unity too). They also have a centralized score and acheivements system for all their games. Additionally, you can choose to pay a small fee to download standalone builds of all their games if you want to play outside of their website. 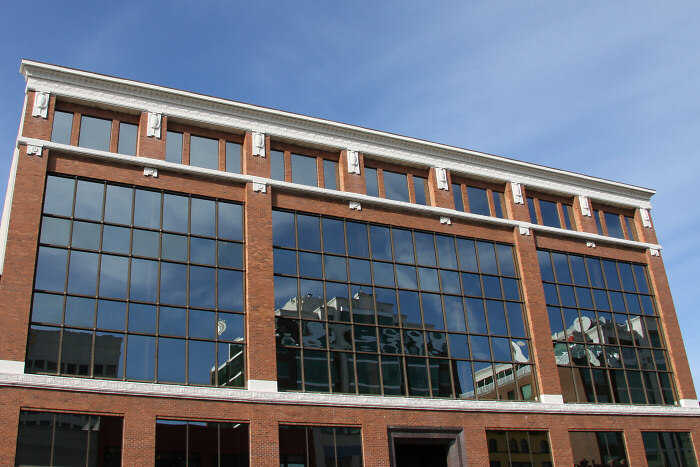 Aside from all the fun games, they also publish a blog with interesting discussions about their company (they are surprisingly open about their business model and strategies), game technology tips (great for Unity developers like myself) and other interesting tidbits about the biz. All these blogs and games help to fuel and inspire my game development, and there is clearly a LOT of content out there to absorb. 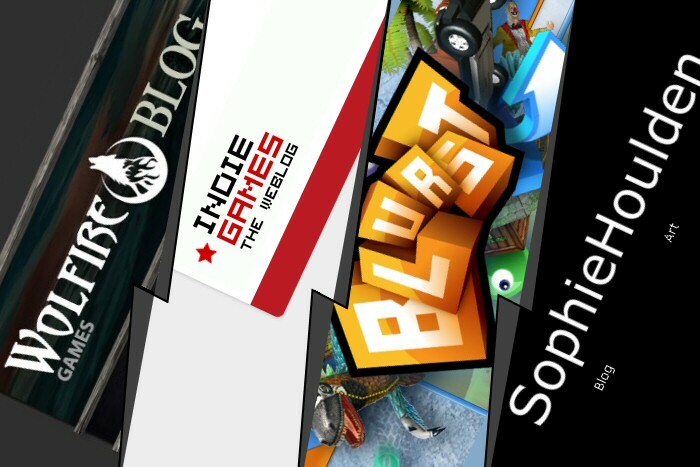 It's definitely an exciting time to be involved in the indie game scene. Do any of you have some great indie game sites you care to share? 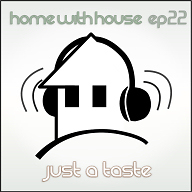 This month's Home with House podcast episode is another mix focusing on the funk. Episode 22 starts off with a soulful vibe, moves into some bassy funk and then finishes off with a few big funky and vocal tracks. As usual I tried to progressively build the energy and groove with this mix and its funky theme really helps move it along at a good pace. 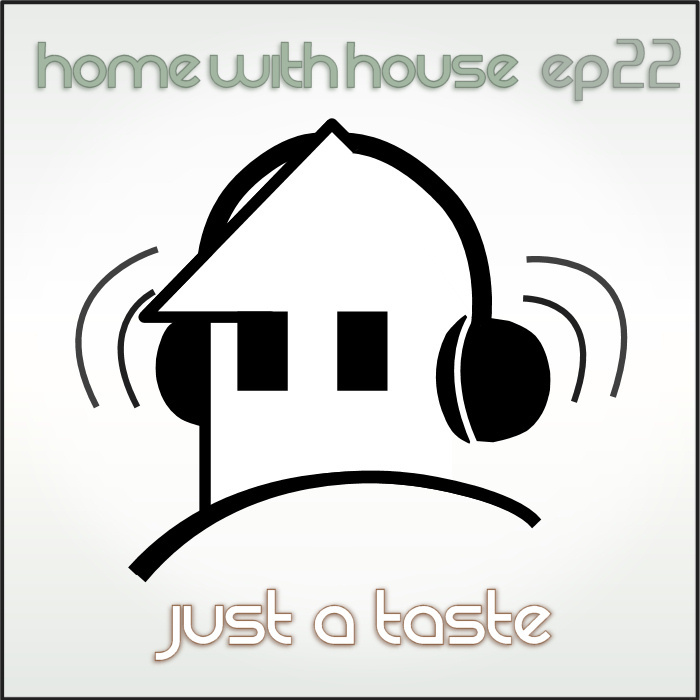 I hope you enjoy episode 22, this one is called "Just a Taste".